According to forensic experts, Chilean poet Pablo Neruda did not die of prostate cancer. The Nobel Laureate author was said to have died of cancer in 1973, less than two weeks after a military coup led by General Augusto Pinochet. However, Pablo Neruda’s former driver Manuel Araya maintains he actually died after being poisoned by the secret service. New tests on the poet’s remains have now confirmed he did not die of cancer, but have yet to reveal the actual cause. Dr. Aurelio Luna told a press conference the experts were “100% convinced” that the death certificate “does not reflect the reality of the death”. 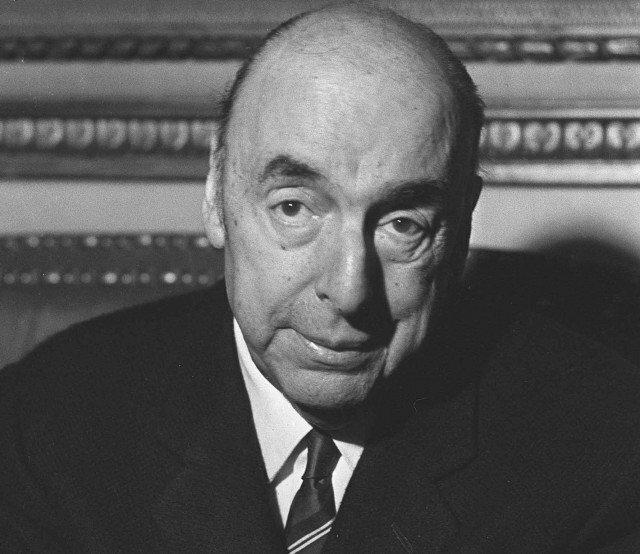 Pablo Neruda was suffering from prostate cancer, but it was not life-threatening – leading the 16 international experts to conclude a third party could have possibly been involved. They will now carry out tests on a toxin found in his remains, which were exhumed on a judge’s orders in 2013. It could be up to a year before the results are known. Pablo Neruda was a supporter and personal friend of Chile’s deposed socialist President, Salvador Allende. The poet died on September 23, 1973, 12 days after the military coup and three days after he had been offered asylum in Mexico. According to Manuel Araya, the day Pablo Neruda died he called to say he had been injected in the stomach while he was asleep, and to come to the hospital quickly. Pablo Neruda died that evening, and Manuel Araya says he has no doubt what killed him.